Spring has sprung and quite frankly we are living for it – what’s not to love about watching the days get longer and feeling the nights get balmier? If you’re anything like us, the change of seasons brings a new desire to start fresh and clear your head – good thing we have just the place to do it. If you’re keen to escape the rising humidity and do some seriously scenic exploring, the Southern Downs and Granite Belt have got it going on. Sunny days chased by stunning sunsets and perfectly cool nights combine to create the perfect seasonal getaway destination – we’ve scouted around to find some must-dos in this dreamy pocket of paradise. Bushwalkers, campers and photographers assemble – Girraween National Park may very well be the piece of the Southern Downs and Granite Belt to steal your heart away. 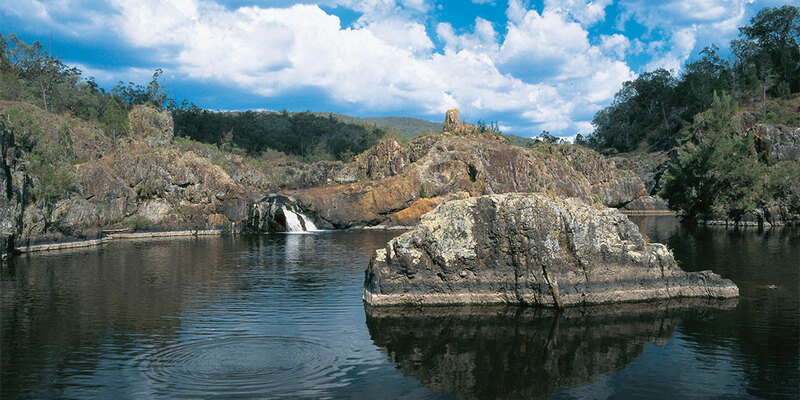 Taking up residence just north of Stanthorpe, the park’s famous granite outcrops make way for a series of easy walks for beginners through to challenges such as the super-steep Pyramid climb. By the way, ‘Girraween’ literally means ‘place of flowers’ and truly lives up to its name when the weather warms up – spring and summer see the towering granite boulders become shrouded in delicate wildflowers. More of an adrenaline junkie? Sundown National Park is a killer spot for all things off-road. The rugged wilderness is perfect for keen four-wheel drivers and experienced campers, while the waterholes along the Severn River provide the ideal spot for swimming, canoeing and a spot of fishing if you please. From hiking to picnicking and even wildlife spotting, Main Range National Park is an all-in-one destination with something for everyone. Nestled in the north east of the region, this world heritage listed beauty is home to flowing creeks, breathtaking views and stunning walks through natural wonderlands such as Cunningham’s Gap, Spicers Gap and Goomburra. 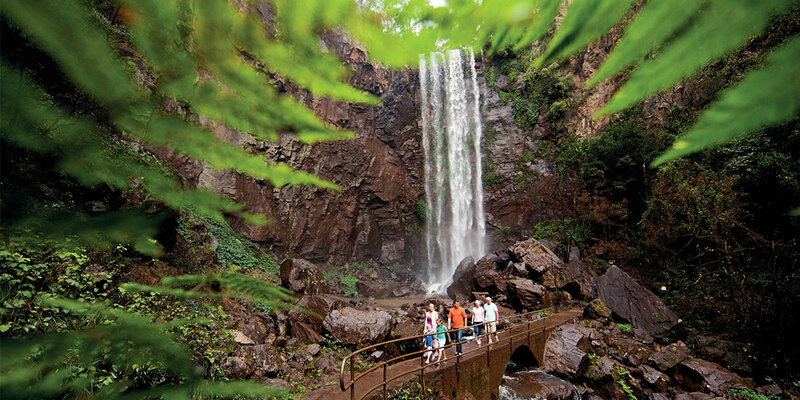 You will also find the ever-popular picnic spot Queen Mary Falls, and if you’re lucky (and plan a trip around late October to November) you might spot some pretty little glow-worms and fireflies at dusk – magical! There are loads of amazing natural water sources on the Southern Downs and Granite Belt that are ideal for all sorts of activities. 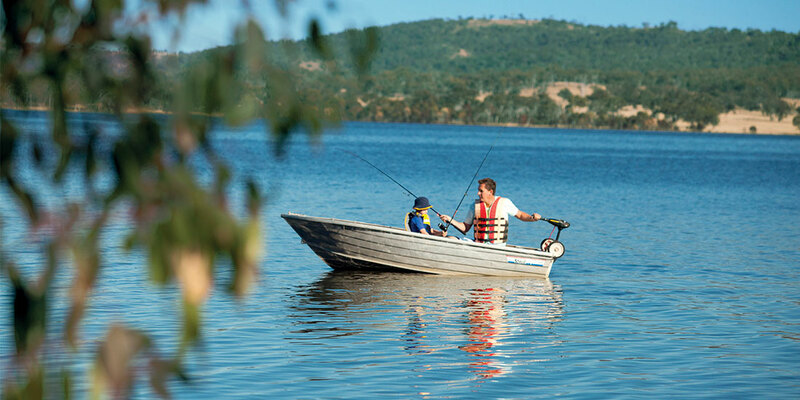 The Leslie, Storm King and Glenlyon Dams, the Condamine and Severn Rivers and Stanthorpe’s Quart Pot Creek are all prime spots to indulge in a bit of aquatic fun – think swimming, sailing, water skiing and fishing. Nothing much beats the feeling of snacking on fresh, seasonal produce, and the Southern Downs and Granite Belt have it in spades. 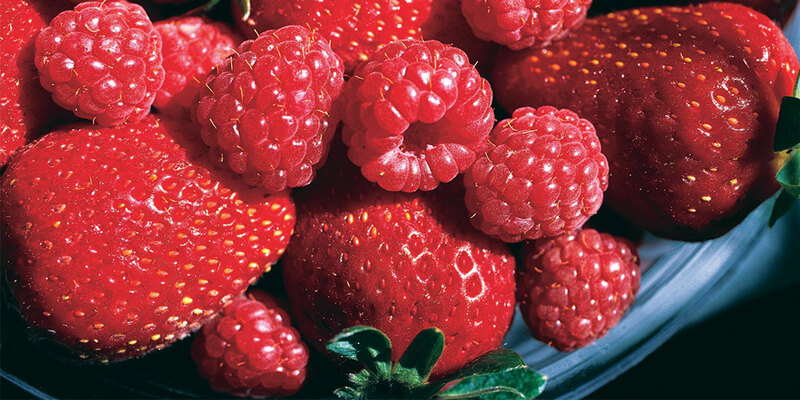 Be sure to head to Ashbern Farms in Stanthorpe for its strawberry season (October to May, FYI) where you can hand-pick the delicious fruits and feast on the likes of fresh strawberry ice-creams that rival The Ekka’s. The region is also brimming with roadside stalls selling freshly picked fruit, so factor in time for a few delicious stops. Feeling a bit parched? 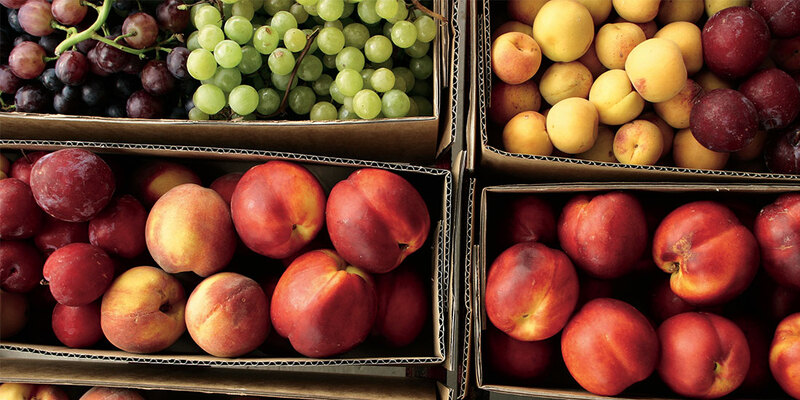 Spring doesn’t just mean a visual treat – your palate will be singing with the flavours of a new vintage. 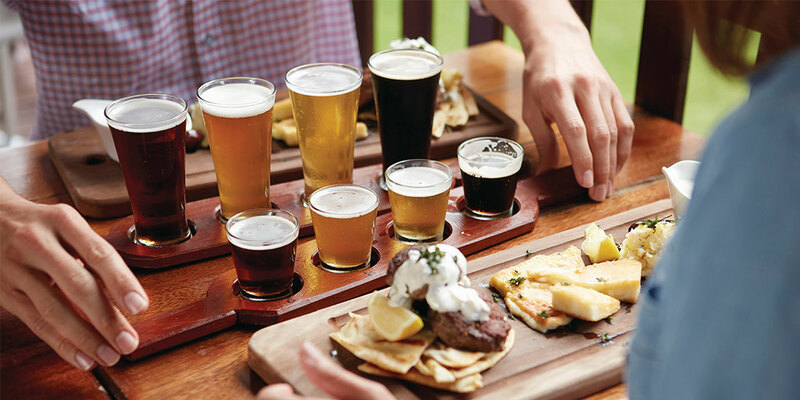 Hit the wine trails and indulge in a cellar door experience that includes meeting the makers, or take the time to seek out some of the Granite Belt’s exceptional breweries pouring craft beer and cider in abundance. 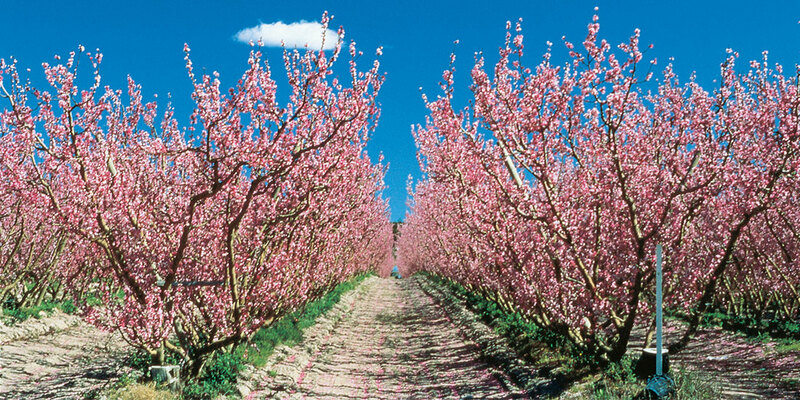 Prepare for your Instagram likes to skyrocket – the natural blooming beauty on the Southern Downs and Granite Belt leaves no filter required. Spring brings with it a wave of vibrantly coloured vineyards, blossoming fruit trees and carpets of wildflowers filling wide-open roadside fields, while summer provides a sea of sunflowers giving highways and country roads a distinctly golden glow. Trust us when we say that these are the sorts of scenes that you’ll want to pull over for. The Roadtrip Series is a collaboration between The Weekend Edition and Southern Downs Regional Council.